Overload limitter (Overload Guard) are used to protect lifting system (crane, elevator)against overloads. It is used to provide that cables or ropes located between two pillars can be stretched at desired tension. 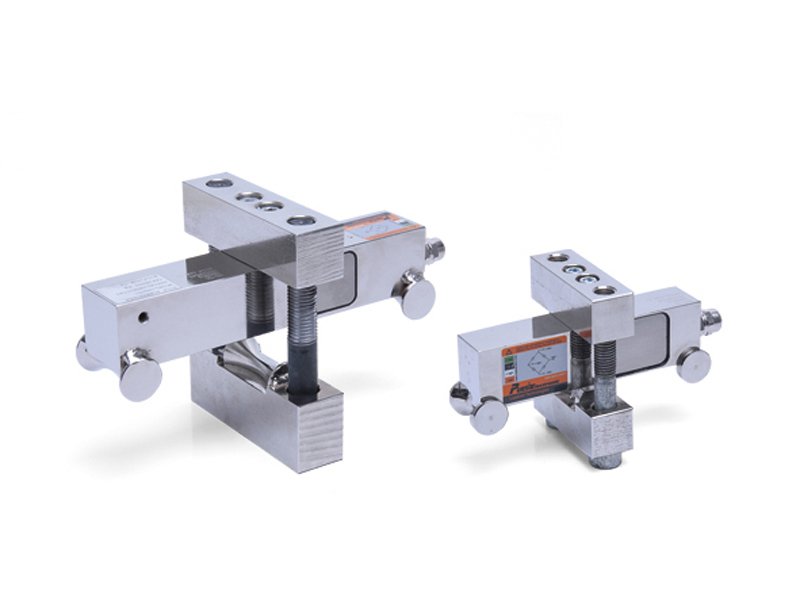 Designed as per varying load capacities and rope diameters. Accidents that takes place during usage of lifting equipments may lead into irreversible reslts. It is a legal obligation to provide that cranes and elevators ,which are essential tools of today's industry, are safely used. 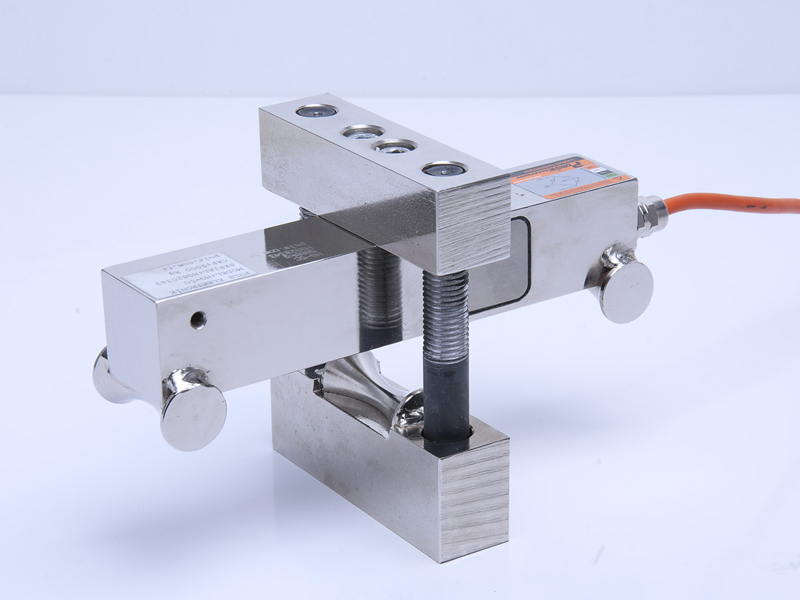 Overload limitter offers extra safety as well as saving of time and labour compared to other overload limitation systems because it can be mounted to last connection point of the fixed rope without cutting or disconnecting.Overoad can be deteced by means of a loadcell. Accardingly its accuracy is much higher than other equivalant products. system works at accuracy of %1-5. Overload limmiter assembled shall be calibrated like a weighing scale. Control Unit is to be set to the overload value. Once the overload value is loaded on the crane, system will sense this value at the accuracy indicated above so that crane does not lift the load. System can be set to two different load values. One of the sets can be used for alert, while the other can be used for disconnection. Accordingly, working efficiency will be increased.